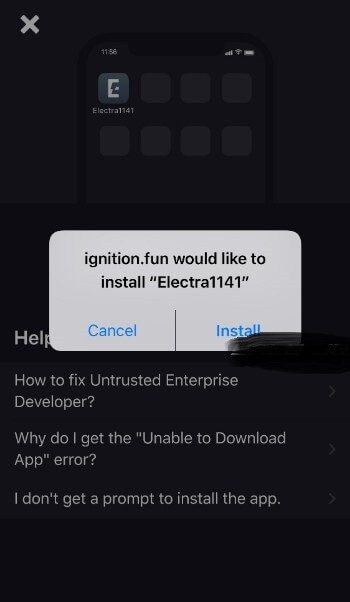 Download and Install Electra1141 jailbreak for iOS 11.4-11.4.1 2019: Are you in love with those new tweaks every day? if yes, then again you are going to love this article. 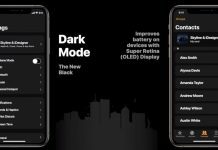 As in this article, we will be discussing a very famous tweak which is loved by everyone. We are talking about Electrajailbreak which has just been released for iOS 11.0-11.3.1. 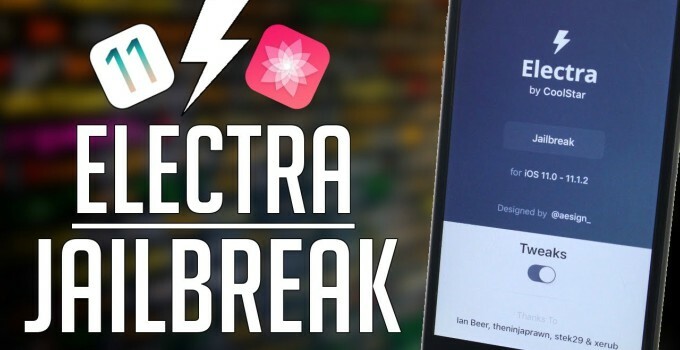 Download and Install Electra1141 jailbreak for iOS 11.4-11.4.1 2019: In this blog, we will be talking about how you can download Electrajailbreak on your iPhone or iPad. 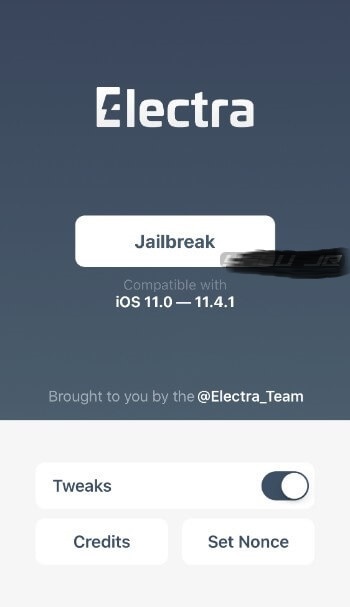 Download and Install Electra1141 jailbreak for iOS 11.4-11.4.1 2019: This cool tweak is developed by Coolstar. 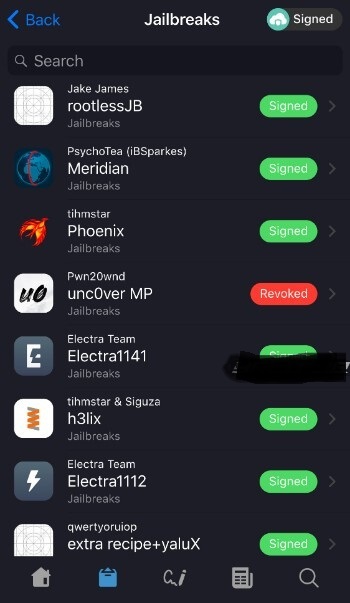 Electra1141 is just the updated version of Electra jailbreak toolkit which is compatible with iOS 11.4-11.4.1.
voucher_swap exploit for A9 models and above (iPhone 6s, 6s plus, SE, iPad (2017) and later). 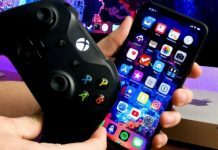 It is very unlike unc0ver, the exploit selection is done manually based on your model and firmware version. What follows below is the link of the version which you can click. It will be redirected to the GitHub repository from where you can download it. v1.3.0 – Replace the jailbreak daemon with the all-new jailbreakd2 daemon. Fixes freezing and make resprings faster. v1.2.7 – Build tested successfully on an A7 device. Fixes kernel panic bug in v1ntex exploit. v1.2.6 – Fixes offset finder path issue for A7/A8 models. 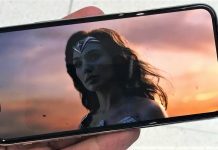 v1.2.5 – Fixes post-exploitation and sandbox escape issues on A7/A8 models. v1.2.3 – Replaces treadm1ll exploit with Tihmstar’s v1ntex exploit only for A7/A8-chip models. 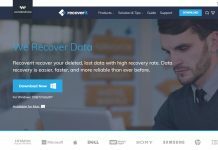 Fixes issues with initial ldrestart. v1.2.2 – Fixes async_wake exploit and nonce generator button. 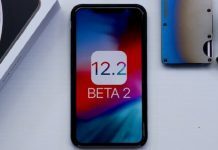 v1.2.1 – Fixes build number for iOS 11.4-11.4.1.
v1.2.0 – Adds support for iOS 11.4-11.4.1 firmware by replacing the empty_list exploit with the voucher_swap exploit. Fixes random reboots. Only recommended to those who do not own their personal computer. Step 1 Open Safari web browser. Step 2 Go to ignition.fun and tap Install Now to install the application on your device. 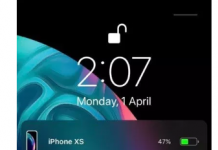 You can also use the jailbreaks. 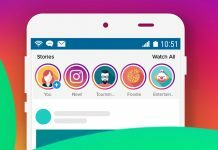 fun application, which is also maintained by the developer team of Ignition. 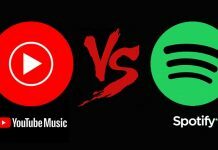 The only difference between these two apps is the user interface. Step 3 Go to Settings > General > Profiles & Device Management and trust the certificate belonging to Ignition. 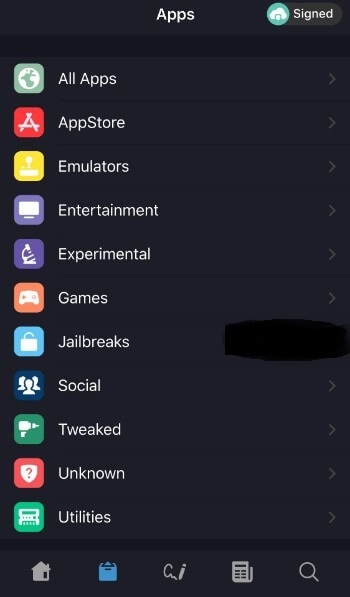 Step 5 Tap the “apps” icon, tap Jailbreaks, scroll down, and select the latest version of Electra jailbreak – Electra1141. Make sure the app is currently signed. Step 6 Tap the GET button and wait for the installation screen to show up. Step 7 Wait for the installation popup to show up. Tap Install to install the jailbreak tool on your iPhone or iPad. Step 8 Once the app finishes installing, go back to your home screen and launch it. Step 9 Tap Jailbreak to start the jailbreak process. Step 10 Select the appropriate exploit (voucher_swap or treadm1ll) for your device. If you are not sure about which exploit you should choose, check the exploit compatibility list above. Step 11 Wait for the app to install Cydia. That’s all there’s to it! 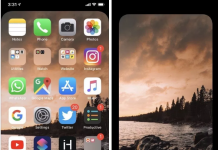 You can now launch Cydia from your home screen. Step 1 Download Electra1141 IPA file using the download links given above save it on the desktop. Make sure you use the version marked as “latest”. Step 2 Launch Cydia Impactor signing utility. Step 3 Drag the IPA file you downloaded in step 1 to Cydia Impactor’s window. 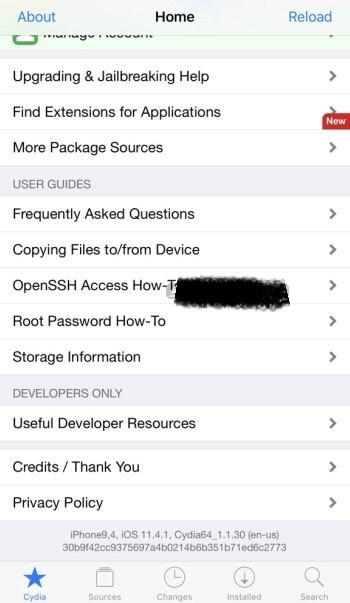 Step 4 Enter your Apple ID credentials and wait for Cydia Impactor to install the application on your device. Step 5 Once the iOS 11.4.1 jailbreak app finishes installing, go to your home screen and launch it. Step 6 Tap the Jailbreak button and select the appropriate exploit from the popup menu. Be sure to check the compatibility of both exploits from the list above. Step 7 Wait for Electra to install Cydia. 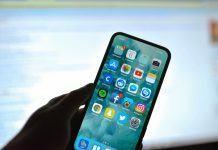 Once the jailbreak process is complete, launch Cydia from your home screen and start installing your favorite tweaks and packages. That’s all from the tutorial on how you can download Electra jailbreak.